Made with tomatillos, poblano peppers, and jalapeños, this is a zesty chile sauce perfect for spicy food lovers. 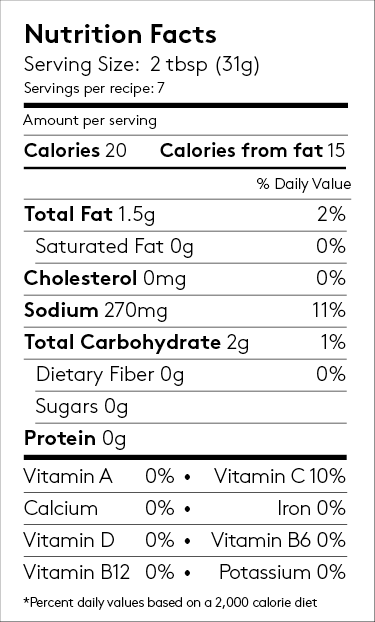 Use this in lieu of salsa on top of quesadillas, tacos, or nachos or as a sauce for enchiladas. Spice up your guacamole with a spoon or two. Or, use it as a condiment for scrambled eggs. 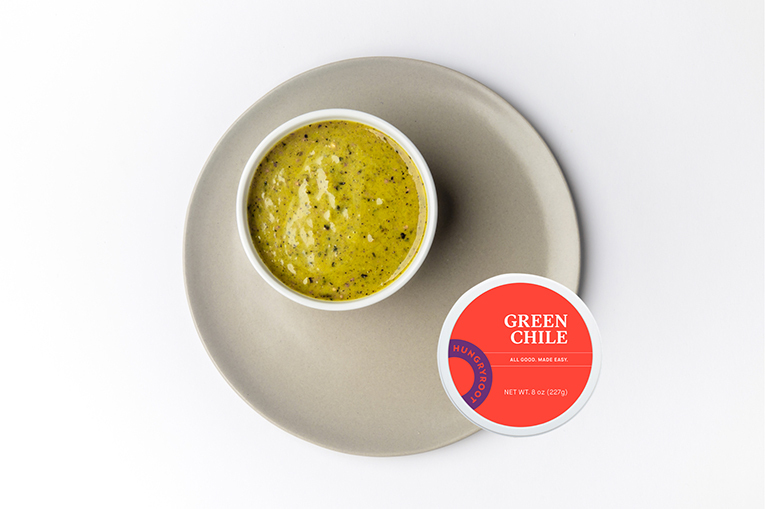 Quick Tip: Toss this spicy green sauce with sautéed veggies, add to huevos rancheros, or pair with steak—it'll add zip wherever you drizzle it.